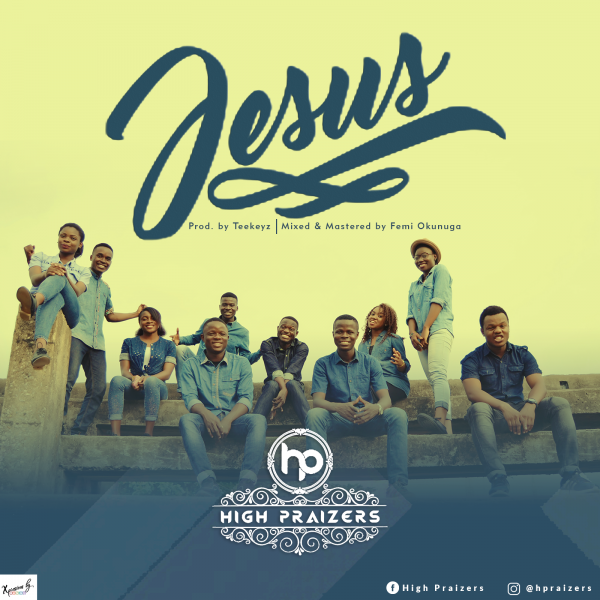 Dynamic Gospel Music Group/Crew, High Praizers, churn out another mind-blowing and spirit lifting song, Jesus produced by TeeKeyz. Jesus, which is a fine blend of contemporary, soft rock and African groove will get you into the atmosphere of true worship and gratitude to God. This is a group of charismatic music ministers mandated to propagate the gospel of Jesus Christ and to build an empire of true worshipers was founded in April 2016. This song is mixed and mastered by Femi Okunuga.